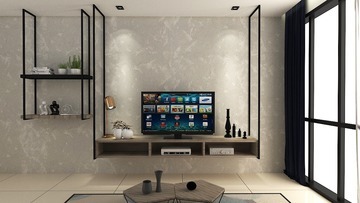 Style your living room exactly the way you want with numerous customisation options. From wood textures to solid gloss colours to stone or metal patterns. 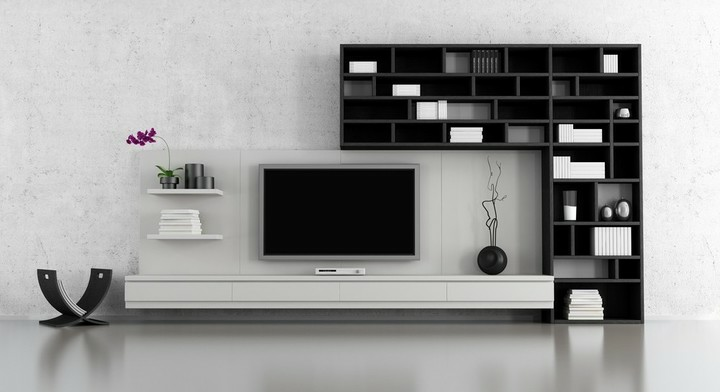 The end result is a TV console that elevates your entire living room. 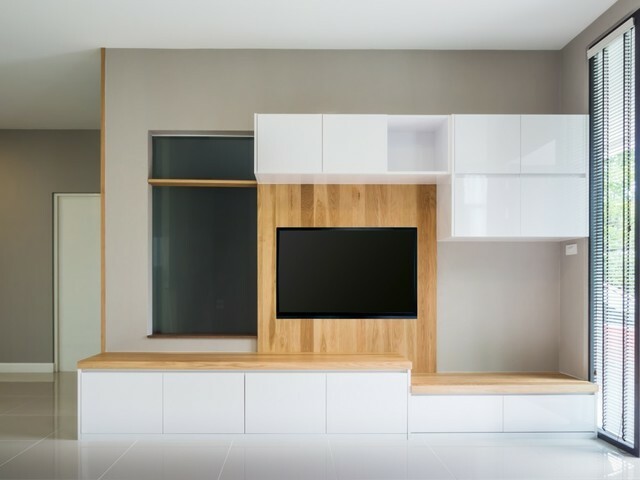 Our cabinetry is designed globally and manufactured locally to the latest production standards. Trained professionals oversee the build and installation from start to finish to ensure your cabinets are made-to-measure according to your specifications.